This long-time Iranian restaurant is tucked between Inman Square and Harvard Square in Cambridge. 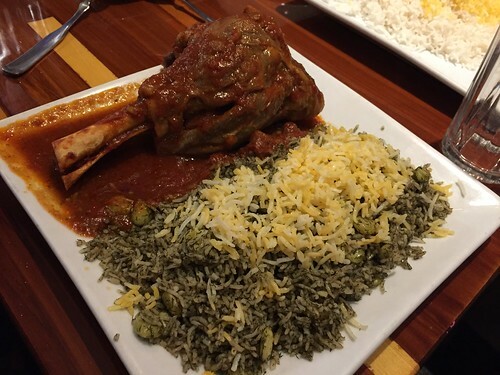 In addition to the namesake kabob dishes, they also offer typican Iranian stews such as Fesenjoon and Ghormeh Shabzi, or you can try various dishes like baghali polo (Lima bean and dill rice) served with braised lamb shank. This food truck is one of the best food trucks roaming around Boston, offering Middle Eastern food based on typical lunch menu in Iraq. One of the most popular dishes is the Dijaj Ahmer (Iraqi Red Chicken) which is a roasted spiced chicken cooked in a thick, nutty tomato sauce. 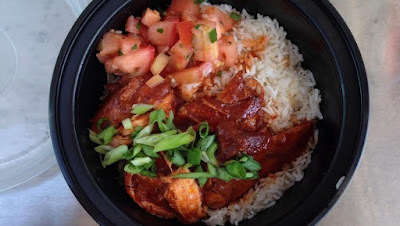 Right now the truck is out and about on weekday afternoons for lunch. Follow them on social media to see where they'll park next. 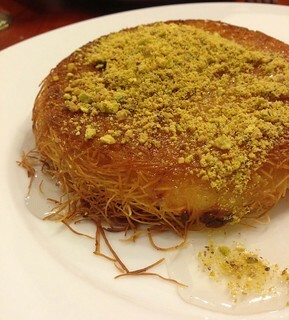 Since opening in 2007 behind the Islamic Society of Boston Cultural Center in Roxbury, Ashur Restaurant has garnered the love of the nearby students and residents. The menu is written on the board daily, and usually consists of spiced meats such as goat and lamb, and served with rice scented with cardamon and clove. The restaurant also won a Best of Boston Award from Boston Magazine in 2015.